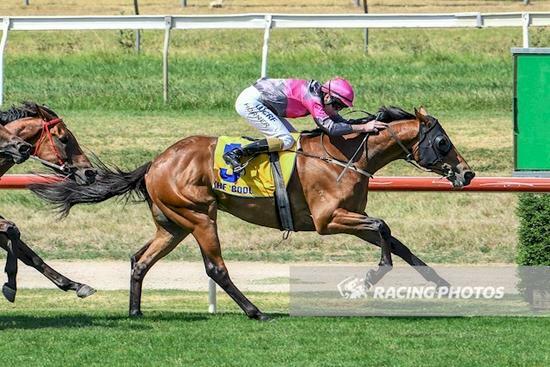 Manhattan Gangster broke his maiden status at Warrnambool yesterday at only his second start for Wilde Racing. Given a bold front running ride by Darryl Horner, Manhattan Gangster established a big lead turning into the home straight. Although he was getting tired late we were really pleased with the way he grounded away to the line. He looks to have a future ahead of him especially over the staying trips.